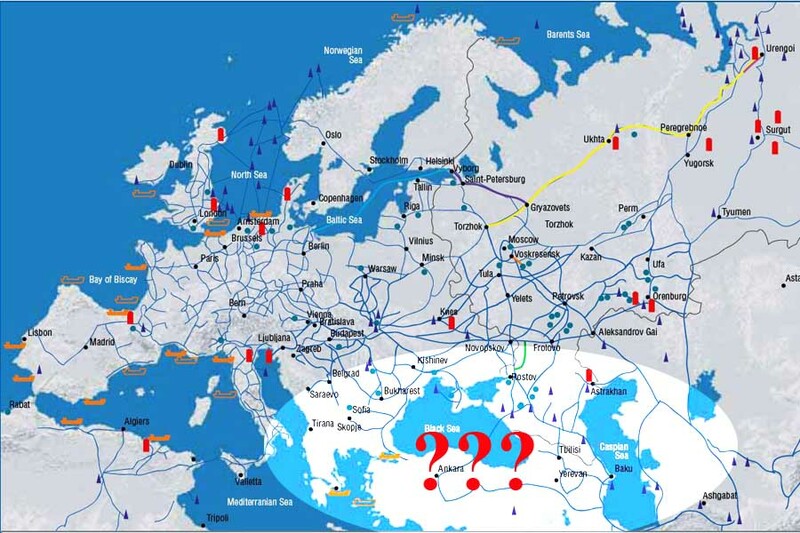 Who owns Caspian Sea water? I’m still interested in the Caspian Sea. 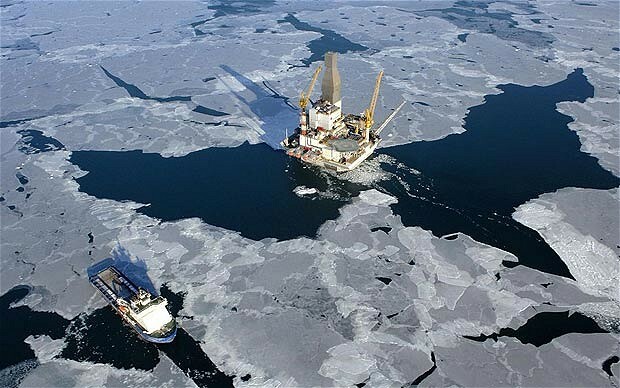 (See https://tapister.wordpress.com/category/caspian-sea-oil/) While oil and gas are still my primary interests, today I’m also curious about water. 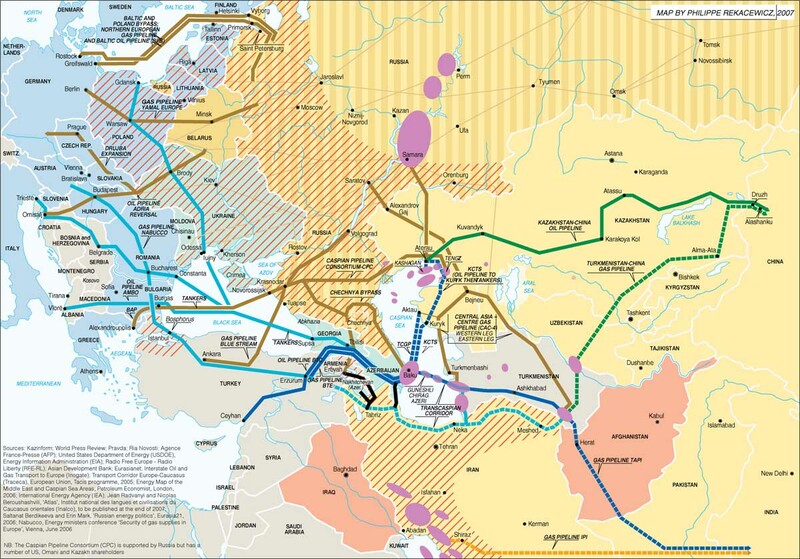 Who owns the water in the Caspian Sea? Can Iran just siphon it off, without getting permission from the other littoral states? Or the major gas/oil conglomerates operating there? I’ve done an internet search about it and really didn’t find anything that addresses that question. Here’s some of what I did find today. 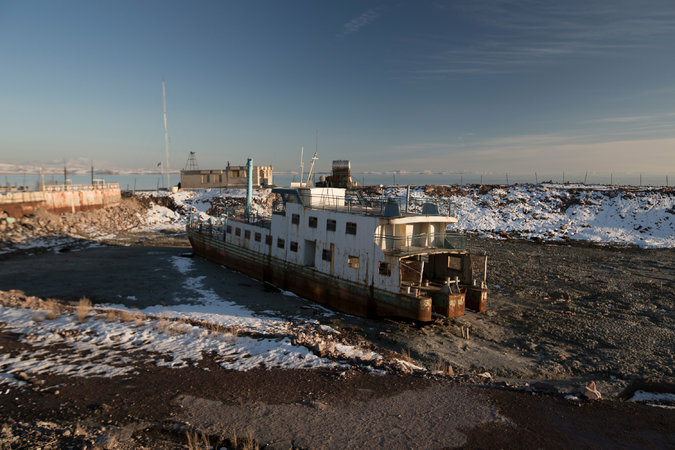 LAKE URMIA, Iran — An abandoned ship rusts in the mud on the south shore of Lake Urmia, where only 5 percent of the water remains, Iranian environmental officials say. Morteza Nikoubazl for The New York Times. Iranian parliament has approved the project on transfer of water from the Caspian Sea to the deserts in the country’s central parts, Iranian Energy Minister Hamid Chitchian said, Mehr News Agency reported on Jan. 23. The minister noted that funds have been allocated from Iran’s state budget for this project. Commenting on the Lake Urmia revival project the minister added that a committee was created for saving the lake. The committee will be chaired by Iranian First Vice President, Eshaq Jahangiri. In April 2012 the former president of Iran, Mahmoud Ahmadinejad attended the foundation-laying of an irrigation system designed for transferring of water from the Caspian Sea. However Iranian MPs and some economic experts considered this project ineffective and demanded suspension of its implementation, after which construction was delayed. 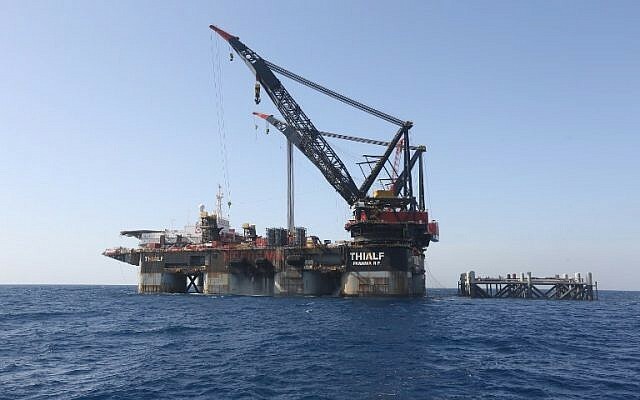 The project for transfer of the Caspian Sea waters to the central regions of Iran includes: construction of hydroelectric power stations, a desalination plant, pumping stations, power lines, water pipes and tanks, according to the message. The headquarters of Khatam-ol-Anbia, affiliated with the Islamic Republic of Iran Guard Corps (IRGC) will control the project’s realization, according to the message. TEHRAN (Tasnim) – Deputy Foreign Minister for Asian and Pacific Affairs Ebrahim Rahimpour left Tehran for Kazakhstan capital city, Astana, Wednesday to participate in the 35th meeting of the special working group of the Caspian Sea. The working group session on the Convention on the legal status of the Caspian Sea will be held in Astana for two days with the special representatives and deputies minister of the five littoral countries of the Caspian Sea. The deputy foreign ministers of Iran, Russia, Turkmenistan, Kazakhstan, and Azerbaijan will in the meeting discuss the latest developments regarding the legal regime of the Caspian Sea and prepare a report for the upcoming ministerial meeting due to be held in Russia this spring. 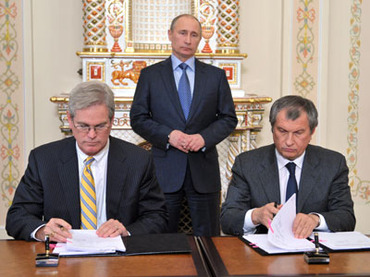 Moscow will also host The Caspian Sea Littoral States Summit late in summer. The Caspian Sea is the largest enclosed water body on earth by area, variously classed as the world’s largest lake or a full-fledged sea. The Caspian Sea Convention will determine the territorial rights of littoral states- Iran, Russia, Kazakhstan, Turkmenistan and Azerbaijan – as well as other matters related to the world’s largest landlocked body of water. The Caspian Sea legal regime is based on two agreements signed between Iran and the former Union of Soviet Socialist Republics (USSR) in 1921 and 1940. 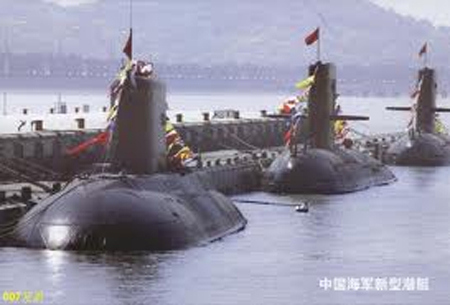 The three new littoral states, established after the collapse of the Soviet Union, have not recognized the prior treaties, triggering a debate on the future status of the sea. LONDON—Oil major BP PLC said Wednesday that production has started at the West Chirag platform of the Azeri-Chirag-Gunashli field in the Azerbaijan sector of the Caspian Sea, completing the Chirag oil project which was sanctioned in 2010. 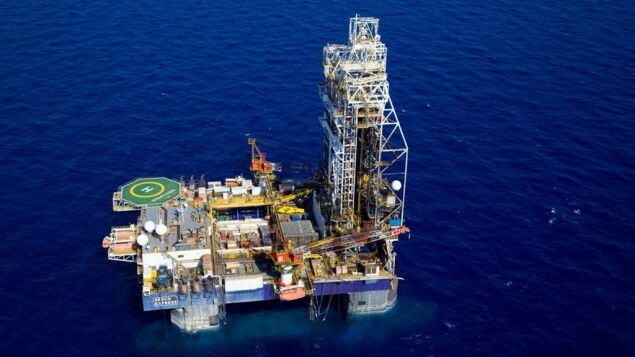 West Chirag production began from a pre-drilled well called J05 on Jan. 28 and will increase throughout this year as other pre-drilled wells are brought on line, BP said without indicating volumes. However, BP said the new platform has a capacity for 183,000 barrels a day with a gas export capacity of 285 million standard cubic feet a day. “The startup of Chirag oil project marks a major milestone in the development of the super-giant ACG [Azeri-Chirag-Gunashli field],” Gordon Birrell, BP’s Regional President for Azerbaijan, Georgia and Turkey said. “To date the ACG field has produced over 2.3 billion barrels of oil and with future continual major investments in new technologies and facilities, like the one we have today started up, it will continue to produce as a world-class reservoir for many decades,”, Mr. Birrell added. BP is operator of the field with a 35.8% interest. 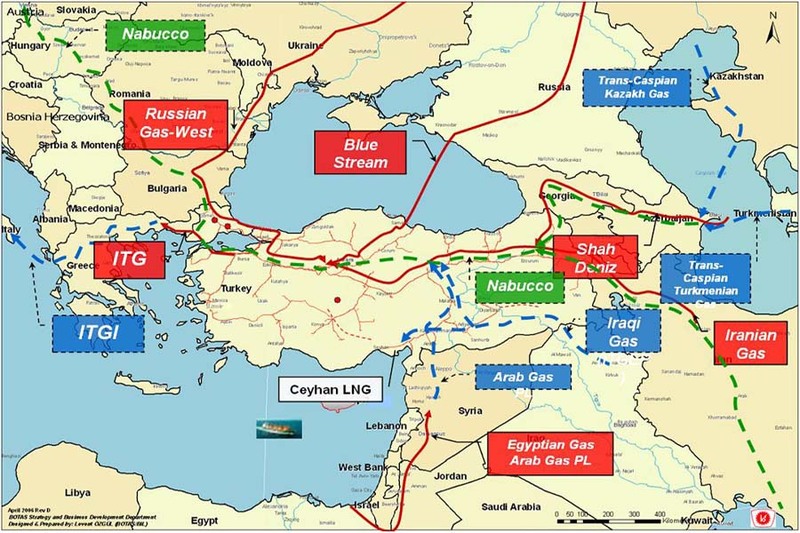 Partners in the field include SOCAR with 11.6%, Chevron CVX -4.14% Corp with 11.3%, Inpex Corp with 11%, Statoil AS STL.OS -1.46% A with 8.6%, Exxon Mobil Corp with 8%, TPAO with 6.8%, Itochu 8001.TO +0.56% Corp with 4.3% and ONGC Videsh Ltd. with 2.7%. BP Plc (BP/) is seeking to extend its oil contract on the Azeri-Chirag-Guneshli field beyond 2024 to allow more investment and sustain output at the largest Azeri deposit after its local partner last year said there weren’t such plans. 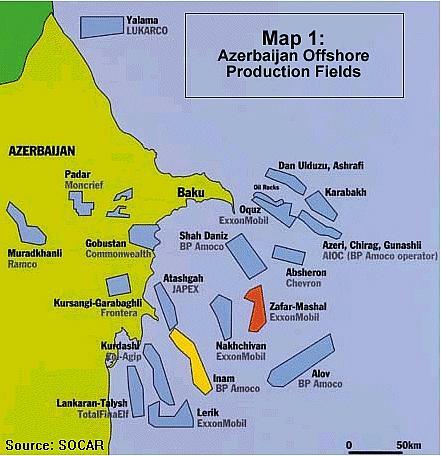 The Caspian Sea field produced 32.5 million tons of oil in 2013, down from 32.9 million tons. While the new $6 billion West Chirag platform that started output yesterday will help offset natural decline, BP said at least one more is needed by 2021. West Chirag is estimated to produce about 60,000 barrels a day, or 3 million tons, this year, he said. The platform will have at least 14 wells, with six running this year, Birrel said. It’s the largest and most technologically advanced of the eight current platforms in Azerbaijan’s section of the Caspian Sea, he said. The site has a capacity of 183,000 barrels of oil a day. Several news articles caught my eye today, especially in light of Russia’s recently re-opened military base in the far north — the Artic Circle north. 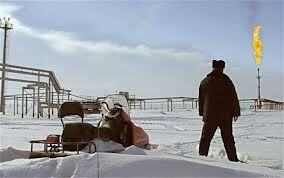 “The Arctic is America’s backyard. It is one of the most resource-rich areas in the world. American companies and the [its] economy need to have a strong Arctic” plan, says Iceland President Olafur Ragnar Grimsson, co-founder of the Arctic Circle Assembly. Seeking to avoid a polar free-for-all in one of the planet’s last untapped economic frontiers, representatives from more than three dozen nations will gather in Reykjavik, Iceland, starting Saturday to try to set some rules for tapping the natural resources and navigating new shipping lanes opening in the Arctic. Reflecting the intense interest in the frozen north’s economic potential, the inaugural gathering of the Arctic Council Assembly has attracted delegates not only from the United States, Canada, Russia and other border nations, but from countries as far as way as China, Brazil and Pakistan. Alice Rogoff, publisher of the Alaska Dispatch and a member of the new assembly’s advisory panel, said she expects the Arctic to become an economic powerhouse in the coming years, comparing its potential to China’s economic growth since 1980. The Arctic is “going from very little, virtually nothing in terms of the world’s large capital flows, to what will become the dominant region of the Earth within 50 years,” she said. “The U.S. could be more engaged and could be more involved,” Mr. Grimsson said. “The Arctic is America’s backyard. It is one of the most resource-rich areas in the world. If America wants to continue to be a big economy in the 21st century, American companies and the American economy need to have a strong Arctic” plan. In 2012, the Arctic lost more sea ice than had ever been recorded. Since 1980, the Arctic has lost approximately 40 percent of its sea ice cover, according to NASA glaciologist Walt Meier. One upshot from the receding ice is the opening of the Northeast Passage, a shipping lane connecting South Korea to northwest Russia. With up to four ice-reduced months during summer, shipping companies hope more cargo that once had to navigate the Suez Canal can be shipped along this route. Polar scientists believe 20 percent to 25 percent of the undiscovered oil and natural gas in the world is in the Arctic region. In addition to the oil, natural gas and rare minerals, the Arctic holds rich fishing regions and potential new clean-energy sources. 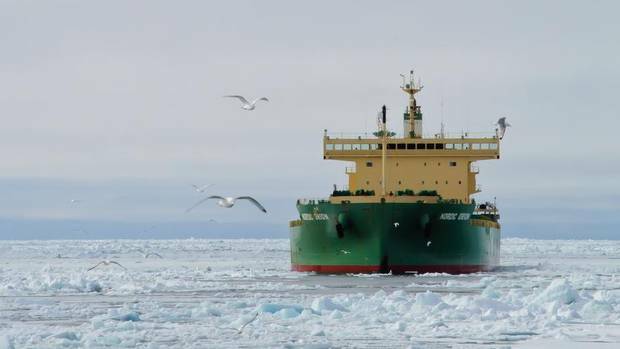 LONDON — An ice-strengthened sea freighter has become the first bulk carrier to traverse the Northwest Passage through Canada’s Arctic waters, heralding a new era of commercial activity in the Arctic. Traveling with a Canadian Coast Guard icebreaker, the 75,000 deadweight-tonne Nordic Orion left Vancouver on Sept. 17 carrying 15,000 metric tons of coal. 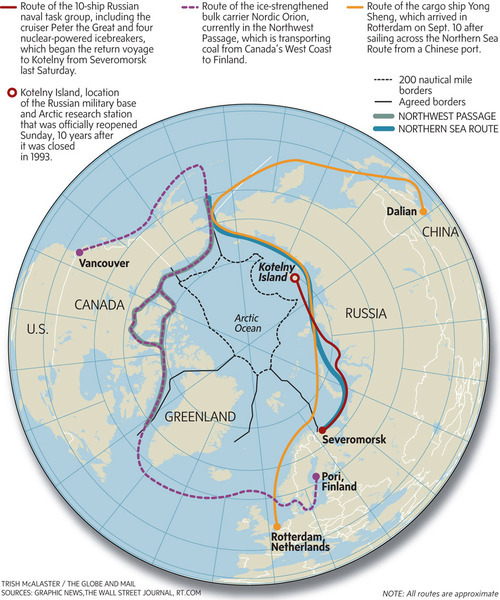 Canada’s enthusiasm for developing a time-saving route in global trade through the Northwest Passage arises from a rivalry with Russia, which has developed at least 10 ports on the competing Northern Sea Route, or Northeast Passage. “The Northwest Passage is more than 1,000 nautical miles shorter than the traditional shipping route through the Panama Canal and will save time, fuel and reduce carbon dioxide emissions,” said Nordic Bulk Carriers, the Danish owner of the ship. The Nordic Orion’s route will shave an estimated four days of travel time. Head of global shipping firm not keen on Northern Sea Route, Northwest Passage. Despite all the hype that attended the recent voyage of the Nordic Orion through the Northwest Passage last month, the chief executive officer of Maersk, the world’s biggest container shipping line, says Arctic sea routes won’t carry large volumes of commercial shipping any time soon. “We will see some single ships sailing through the Arctic… But the reality is, for commercial shipping such as container shipping, this is not something that will happen within the next 10 to 20 years,” Nils Andersen, the head of the huge Moller-Maersk shipping conglomerate, told the London-based Financial Times Oct. 6. The Nordic Orion, a 225-metre vessel owned by Nordic Bulk Carriers of Denmark, generated many headlines across Canada recently when it carried 15,000 tonnes of coal from Vancouver through the Northwest Passage to a steel plant in Finland. 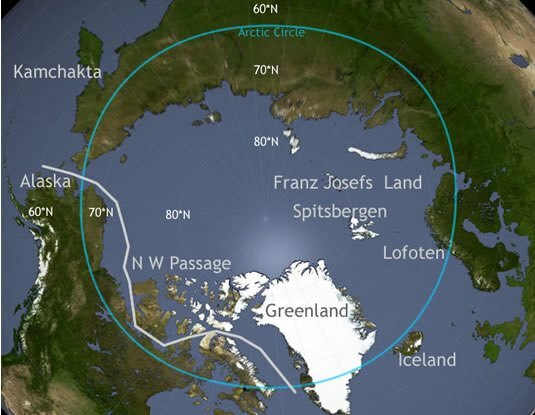 Because the Nordic Orion’s owners sought and received Canadian permission, the voyage did not affect Canada’s legal position that the Northwest Passage is an internal Canadian waterway. But the head of Maersk, which carries about 15 per cent of the world’s marine cargo, said he doesn’t expect to see much commercial shipping through routes like or Northern Sea Route north of Russia or the Northwest Passage. “The way global warming is going, of course there is the opportunity in a very far, very distant future that the northern sea route will open up and it will be a major shipping route. But it will definitely not be within the next 15 to 20 years in our opinion so it’s far too early to start constructing vessels for it,” Andersen told the Financial Times.